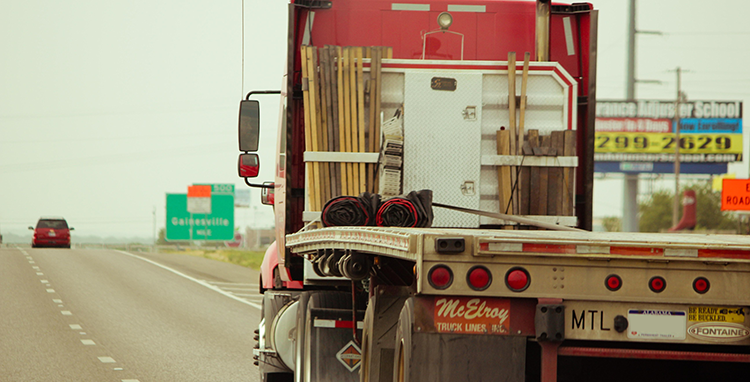 We explain what sustainable supply chain management is, and what it means to your business and customers. Simply claiming your operation is 'sustainable' or 'green' isn't enough anymore. Your clients, customers, and even your staff members, want to actually know how you are sustainable. Last month I was at a conference and a fellow attendee who was familiar with our various lines of work stopped us to chat for a little bit. He had just received a form from one of their customers which he wasn't sure what to make of. About a month ago, I was talking to a precast producer about his new environmental management system, and how it was impacting his operation. He said his costs had dropped slightly, his regulators and their inspections went a lot easier, and his employees seemed to actually understand and buy into the whole program. He's the first to say "I'm not perfect" but he's working on it. 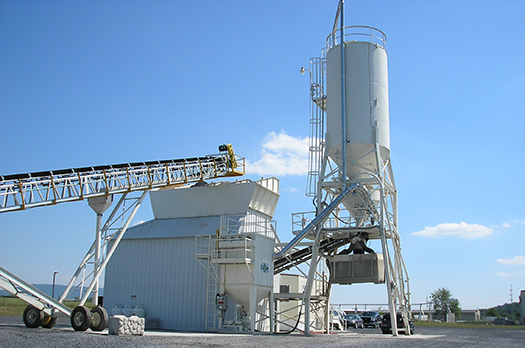 It got me thinking... what would the ideal concrete plant (precast, ready mix, brick, etc.) be? What issues, environmental or otherwise, would they have to overcome? We've all heard of the 3 P's of sustainability right? 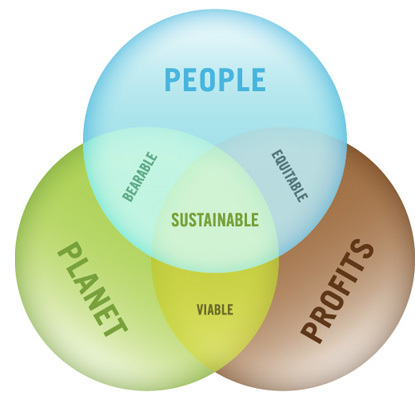 People, planet, and profit. They all directly and indirectly relate and influence each other, and they all impact your business. You might also hear the term triple bottom line. We understand the broad concept of sustainability, but how can we relate it to concrete industries? Well, when most people think of concrete and sustainability, they immediately think about the sustainable aspects of concrete itself, like the advantages of using ready-mixed or precast pieces vs. steal or timber, or incorporating recycled water and materials, or using supplementary cementicious materials like fly ash or slag. Sure, these products all exhibit sustainable characteristics, certainly, but is this the whole picture when it comes to concrete? 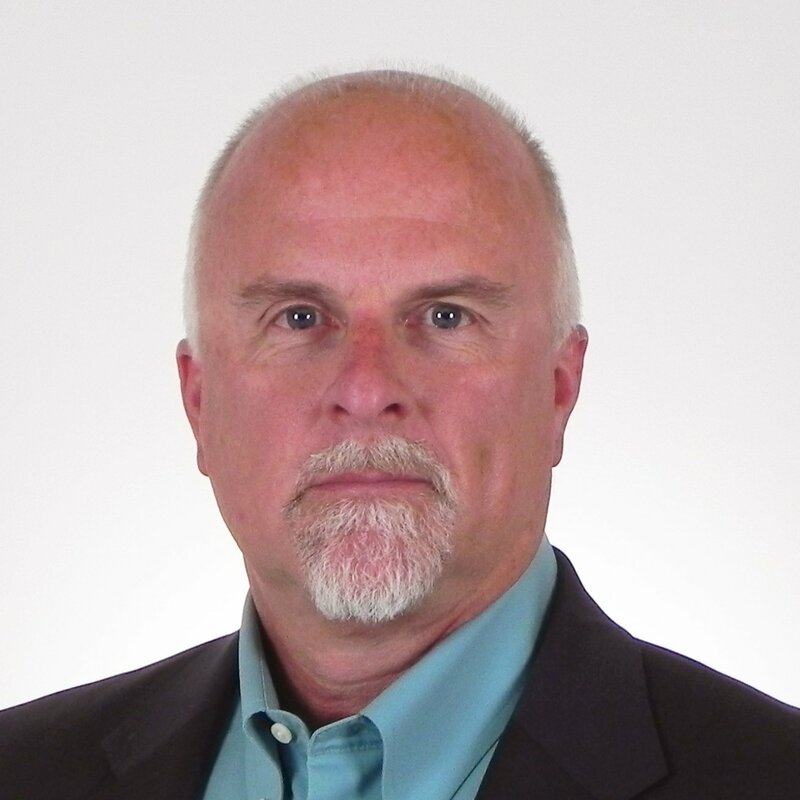 I've created my own 3 P's of sustainability specifically for the concrete industry.